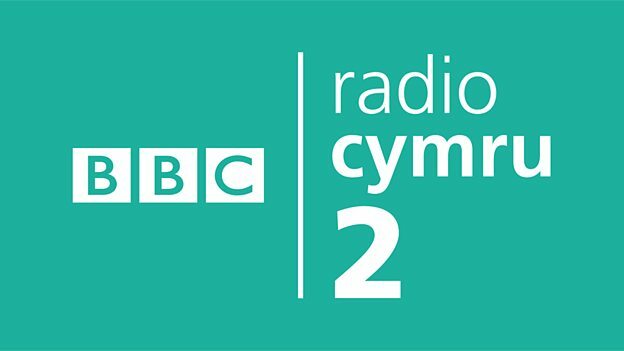 BBC Radio Cymru 2 will be distributed on terrestrial and satellite platforms from 29th January. The station will provide Welsh speakers with a choice between a news and speech orientated breakfast show on the existing Radio Cymru or a music focused morning show on Cymru 2, seven days a week. After 10:00am, both stations will simulcast. It has been confirmed that Radio Cymru 2 - a digital-only station - will be widely distributed across Wales via digital TV platforms. On Freesat, listeners in Wales will be able to access the new station on channel 718. Outside of Wales, it will be possible to manually tune in the station once it is live. On Freeview and YouView, Radio Cymru 2 will appear on channel 721 from Welsh transmitters only. On Sky, the main BBC Radio Cymru will move ahead of Cymru 2's launch to channel 0152 in Wales, with Cymru 2 on 0154. Elsewhere in the UK, BBC Radio Cymru will remain on 0154, with Cymru 2 available through the 'Add Channels' menu once the station is live. The station will be available everywhere with an internet connection via iPlayer Radio. BBC Radio Cymru 2 will also appear on local DAB multiplexes in Wales, although full details of DAB distribution haven't yet been announced. Cable distribution is yet to be confirmed. The launch of BBC Radio Cymru 2 follows a successful trial of temporary pop-up station BBC Cymru Mwy, which first piloted split programming from BBC Cymru Wales.